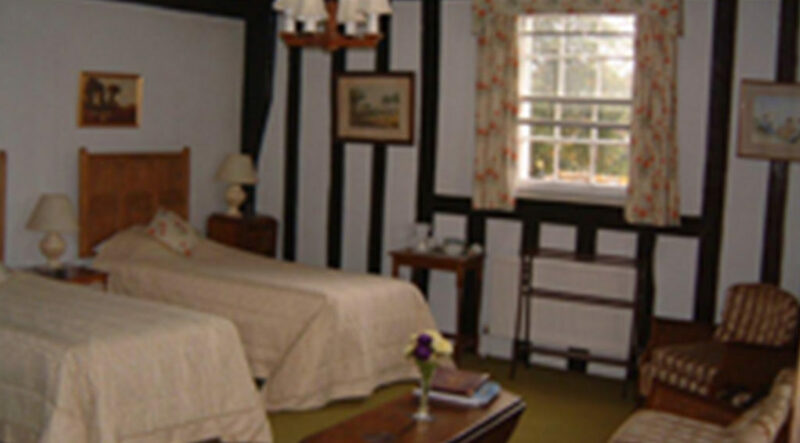 This B&B is a medieval manor house with later additions that retains the country house style of a more leisurely age. 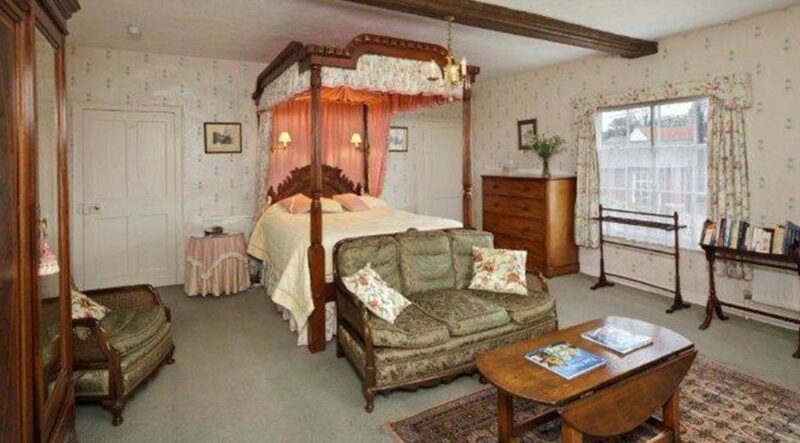 Caroline and Jeffrey offer superb award winning accommodation where you can enjoy a period atmosphere and delicious food in an historical setting in the heart of Suffolk. Haughley House is ideally situated for visiting Ipswich or Bury St Edmunds, Cambridge, Constable country, Lavenham and the Heritage Coast.